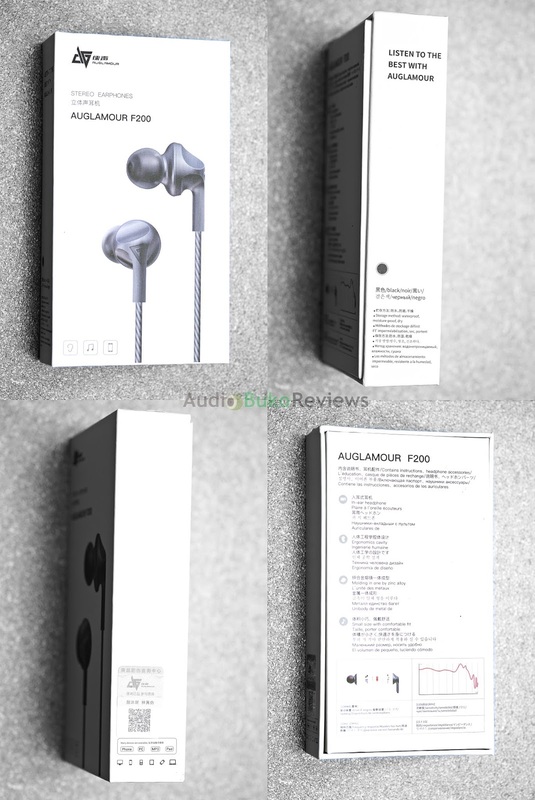 Introduction: Auglamour is the brand of Shenzhen Bushengsheng Technology Co., Ltd. which started in 2015 developing equipment like Hi-Fi headphones and decoding amps. I've been quietly interested in the past year or so in how they sound considering the rather premium and sturdy looking build they use for their products. 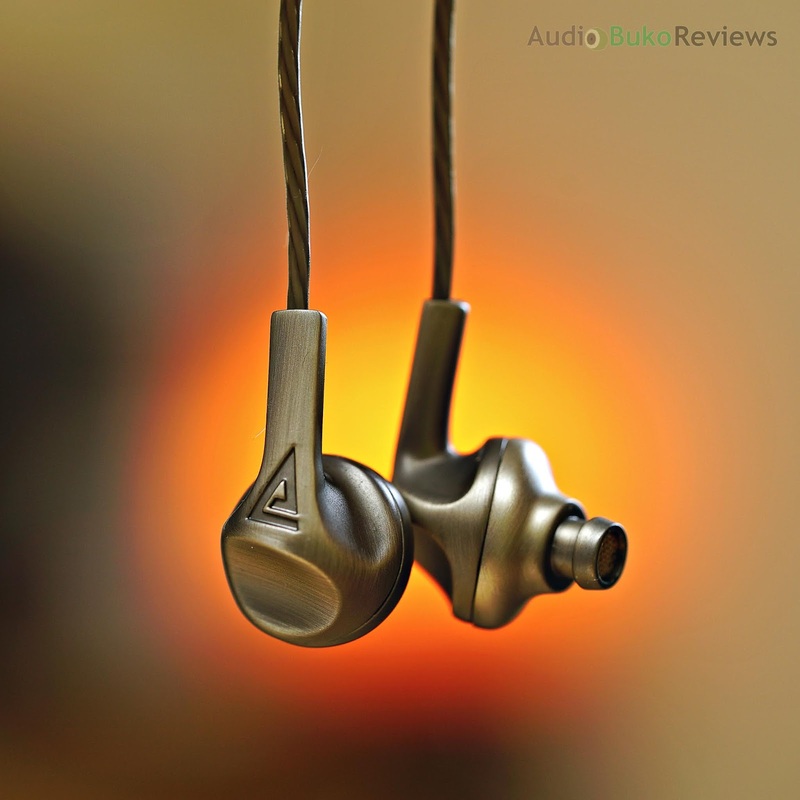 And now I'm getting the full experience of one by reviewing their latest budget IEM, the Auglamour F200. I would like to thank Auglamour and Penon for providing me with a review sample in exchange for my honest and unbiased review. You can buy the Auglamour F200 at the Penon store or locally if your retailer has them in stock. As generally expected in the budget range, the F200 performs quite well on mobile devices like my Xperia and does scale up with better sources. Loudness is pretty good with the 105db sensitivity and is still easily driven at 24Ω of impedance. The microphone has good sensitivity for calls and your voice can be heard well on the other side. Overall the package is modestly generous, the case is a nice and useful touch for storage of the IEM and it's accessories. 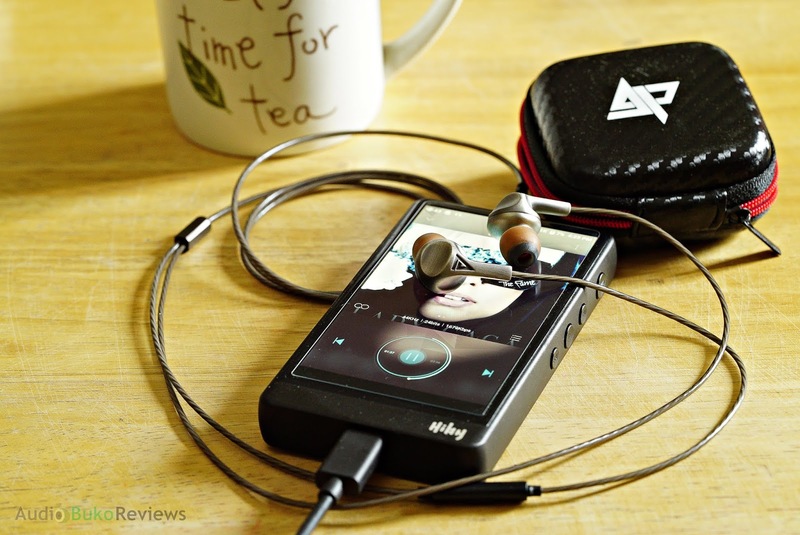 The ear hooks I feel aren't necessary though, as the F200 does fine hanging like an earbud. Turning it up and looping the wire over the ear pulls the microphone further away from your mouth, not important if you really want it that way, and wont be using the F200 for calls. The rest of the accessories are pretty much standard fare. Cable: The Auglamour F200 cable is a screw thread core copper wire coated by a thermoplastic elastomer (TPE) jacket for better durability. The standard 3.5mm gold plated plug is protected by a metallic shell and has a simple rubberized plastic strain relief that's flexible and extends by around half an inch. The Y-split is the same metal material as the plug and is a simple bar with no strain relief but does hold tightly to the cable. On the right cable line, there is a single button microphone module with the microphone hole on the opposite side of the button. There is only one switch under the button even if it has two dimples which may have suggested a volume up/down switch. Pressing the button once will Play/Pause the music, pressing twice in quick succession will skip to the next track and pressing and holding the button down will start the Google Assistant or Siri. There is no chin slider (most likely due to the microphone) but I found that the fit of the F200 is good enough to keep the IEM securely in my ears. There is also a little bit of microphonics with the cable roughly moving around but it's pretty manageable and not very distracting. Build/Design: The F200 shell are made of a Zinc Magnesium alloy that is designed to look like brushed metal, the texture is smooth and feels strong in my hand. Inside the shell beats a 10mm Graphine diaphram, on the outer facing shell, the Auglamour logo is beautifully engraved into the shell and treated with a weathered style. The inner side of the shell has the words "FEAT F200" and is made of the same Zinc Magnesium material, the nozzle is efficiently angled to fit comfortably in most ears, at the end of the prominent nozzle is a deeply grooved tip lip. The nozzle is protected by a copper/gold metal screen to help prevent incursions from earwax, dust and/or debris. 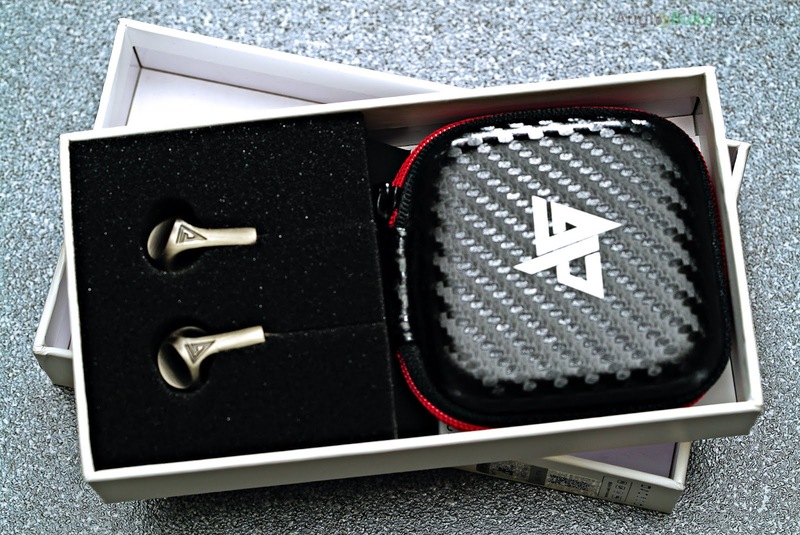 The overall design is almost like that of an earbud, especially with the stem guide at the end of the shell, but instead of a the typical earbud diaphragm cover, there is an IEM type nozzle that guides the sound directly into your ear. 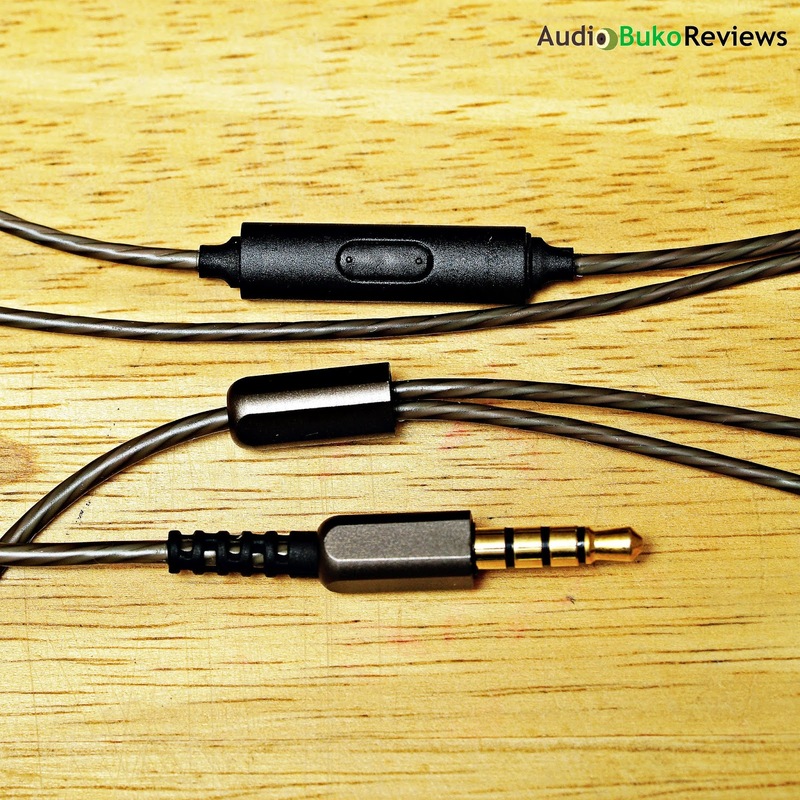 This ensures better isolation with the right tip and a better fit for most ears. Near the nozzle (and before the diaphragm) is a port which acts like an exhaust to prevent driver flex when inserting the F200. And thanks to Alex Twister's (a fellow reviewer) similar experience with another IEM, I realized that covering this port with tape or even a bit of blu-tack will increase the bass impact of the F200, with the only drawback is possible flexing of the diaphragm when inserted directly, without lifting the tips of your ears before insertion of the F200. The F200 is easy to insert and remove into the ear and with the right tip, and I can comfortably wear the F200 for a long time. 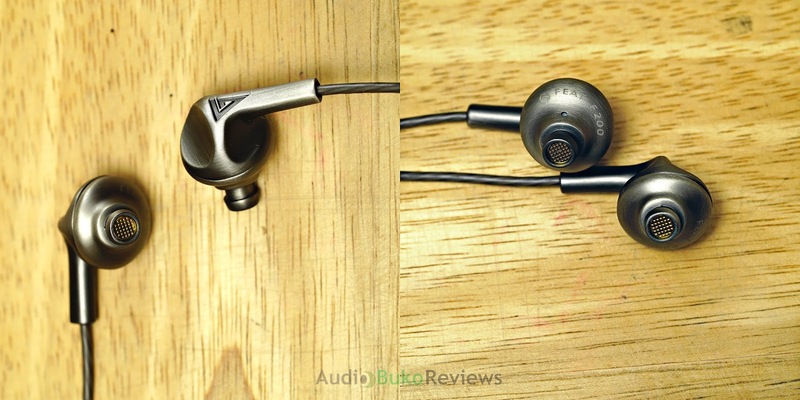 Sound Analysis: When I first heard the Auglamour F200, I had mentioned that it was a warm and balanced sounding IEM, with a slight advantage in the mids. But like most initial impressions, it can either benefit from in-depth analysis or change as the excitement wanes and the the more analytical side takes over. 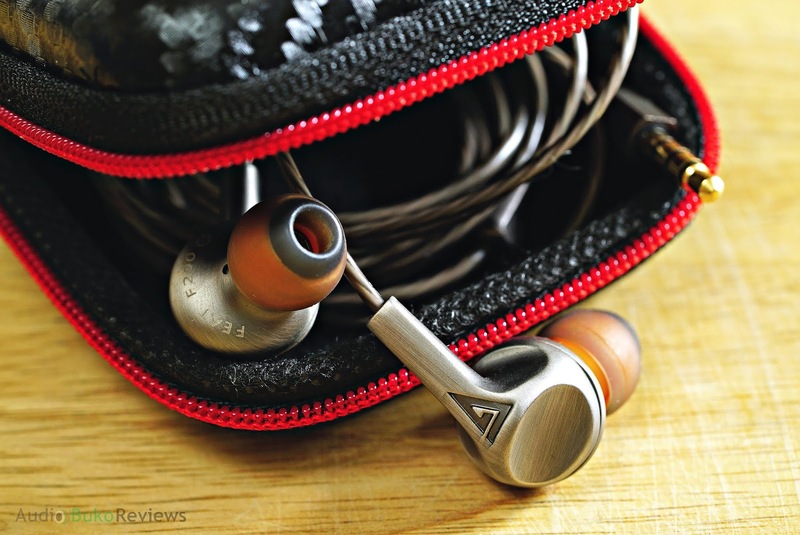 The F200 went through 200+ hours of use with critical and not-so critical listening in between, before being subjected to this review. Note that I have used the Symbio W tips to assess the sound of the F200. Bass: The F200's sub-bass has a good level of extension that Way Down Deep's pounding reaches a good depth and the subsequent propagation has good quantity. The rumbles feels good and lingers naturally through an average level of decay. Bass impact is on the average side where you can feel the impact and hits your ear with with some weight. Though the overall bass is enjoyable, smooth and doesn't overwhelm, it will not satisfy the typical basshead. Mids: The lower mids where male vocals reside are placed in a more neutral position and benefit from a good level of thickness that leads to an enjoyable sounding presence; September's vocals sound engaging and bodied for example without sounding overly done. On the upper mids, there's a bit of forwardness that gives female vocals a bit of intimacy, combined with some warmth, Sarah's voice on Do What You Have to Do gives a near emotive performance. Separation is a bit above average as voices and instruments do not blend into each other, remaining relatively distinct and still harmonious. Detail retrieval and clarity is on the average for an IEM in this price range. Treble: The F200's treble is tuned in a safe manner where the extension is average and with a more relaxed and smooth tonality. There is a bit of sparkle especially with acoustic guitar strings and a general sense of airiness and clarity can be heard. There is however, a dip in the 7-8khz region where cymbal crashes occur and makes them sound a bit recessed. 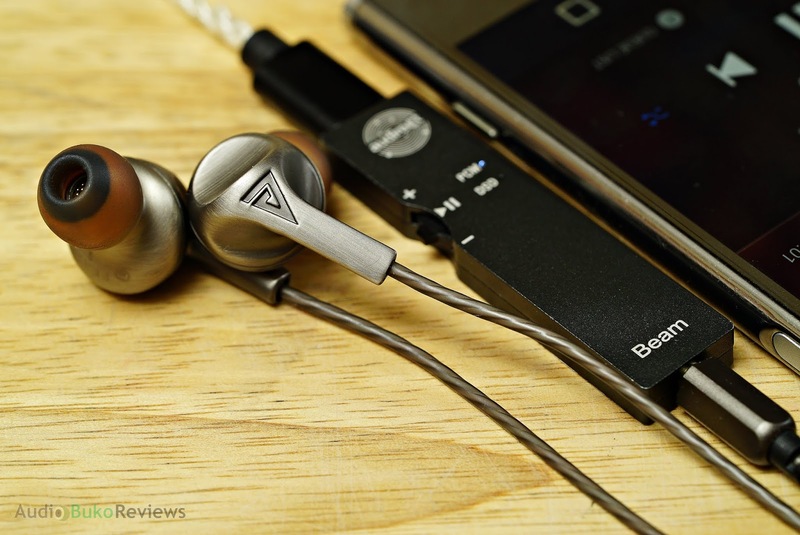 Overall, the treble sounds nice and compliments the over all tonality of the F200 by injecting a bit of excitement and energy to the musical flow. Soundstage: There is an adequate stage with the F200 where the horizontal width is larger than the vertical depth. Sounds generally come from the threshold of the ear canal and extends a few inches outward. The height tops out at around my forehead and an inch or two from my nose and about an inch from the back of my head. Expansion sounds natural overall. Layering is on the average side where sounds, vocals and/or instruments can sound close to each other on busy tracks but never sound congested or compressed. Spatial imaging is pretty accurate. Conclusion: There is no doubt in my mind that the Auglamour F200 is a good commuter friendly budget beater. It features a relatively balanced sound that has a focus on great sounding mids, a reactively beautiful bass and safe yet entertaining highs. The benefit of having basic in-line controls for your music via mobile phone and the ability to receive calls without taking your device out is a convenience you'll appreciate on your daily travels. 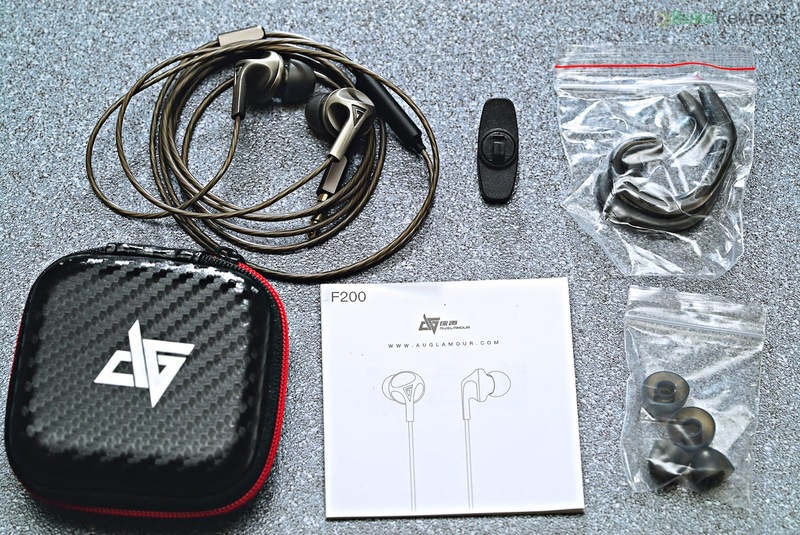 At it's price, the F200 comes with a few essentials some overlook in the budget segment while still looking quite premium, durable and yes, sounding quite good. Pros: Good sounding bass, really good mids, safe highs (for those treble sensitive folks), great build quality and fit, pretty good value for price on overall package. 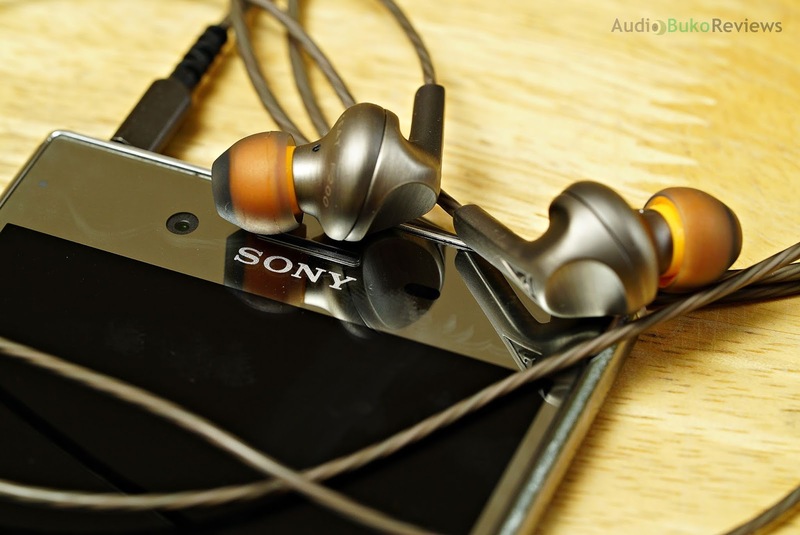 Cons: Treble could have a bit more reach and less of a drastic dip in the high frequencies.